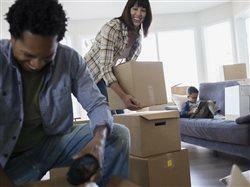 Changing households can be a time for new beginnings and boundless opportunities. 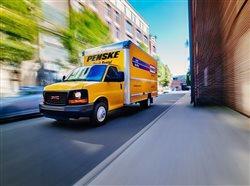 The experts at Penske Truck Rental have some advice for orchestrating a move that won’t waste your time or money. Consider the following suggestions. 1. 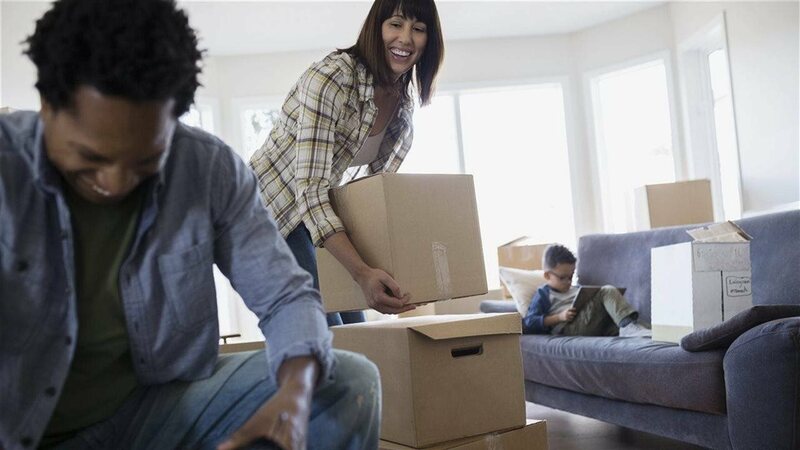 Create a timeline for your move weeks or months ahead, detailing the resources, time and labor you’ll need. 2. Reserve your rental truck at least two weeks ahead, choosing the size that corresponds to the number of rooms in your home. Pick a company like Penske that ensures up-to-date emission-control technologies, recycled packing materials and fuel-efficient diesel engines. 3. Recycle by minimizing your unwanted belongings through garage sales, online sales, donations or giveaways to friends. 4. Utilize packing space inside your own dressers, chests, baskets, suitcases and other household containers. 5. To cushion breakable belongings, optimize your own blankets, pillows, linens, clothing and tarps.